Start taking classes at Beat Strong Fitness & Nutrition and other studios! beatSTRONG offers Interval Training aimed to get you results. Each class features core, cardio and strength and is led by a Certified Personal Trainer. Our 55-minute workouts are specially designed to maximize your Calorie Burn and Results. In-class heart rate monitoring gives you real-time feedback to keep you motivated and contribute to your post workout calorie burn. Every day we feature a different workout, so you will never get bored. Our coaches create a fun and inviting group atmosphere to keep you moving, plus they are super knowledgeable to answer your questions, keep you training safely and provide options if you need them. They can also help tailor our workout to any fitness or age level. Quit wasting your time at an ordinary gym and come experience the beatSTRONG difference. Please wear clothing that is comfortable to move in and athletic shoes and bring a water bottle and towel. Bring a CC that they can put on file. They will not charge the CC, it is for the loaner Heart Rate Monitor that is necessary for the class. First-time visitors should arrive at least 20 minutes prior to scheduled class time to complete waiver and have a brief orientation about the class, equipment and heart rate zones. Repeat visitors should arrive 5 minutes prior to class time. 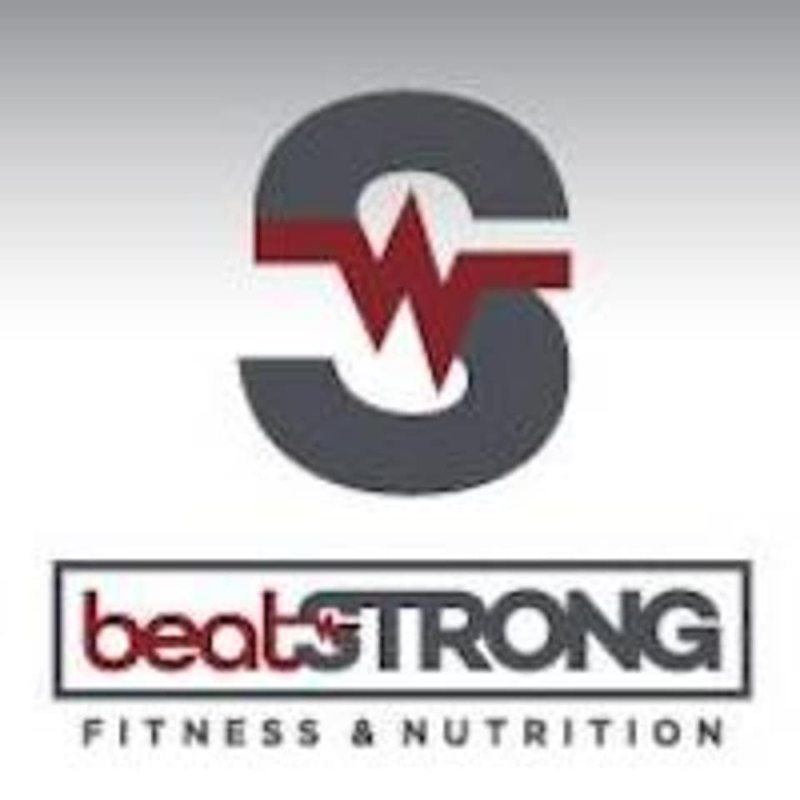 Beat Strong Fitness & Nutrition is located at 6420 FM 1463, Suite 200, Katy, TX, 77494. The first class I went to was great! This one was a little frustrating, my heart monitor wasn’t working correctly so I couldn’t see my true progress. Also, I recommend a weekday class if it’s your first time. I brought a friend and it was a little to crowded and intense to get a full understanding of what to do. Other than that THIS STUDIO ROCKS. Burned 475 in my first class. Great thorough workout &amp; instructor was encouraging and nice. It was a small class, just me and my boyfriend and we both really liked it. Good balance of workouts (treadmill/cycling, rowing, and exercises with weights). Awesome workout, instructor was very friendly and inspiring. Loved how small the class was, Melanie is so encouraging, warm and pays close attention to you. Great sweat, I really enjoy being able to track my heart rate and push myself. Im not a big fan of the music they play. Its all very dated and not fast enough. Also wish they would use more weights during floor work. Not my style of class - very similar to orange theory fitness only a little more strength oriented and heart rate monitor based.